If you want to see some of the most dramatic changes in the part of the world that’s changing most dramatically, Utqiaġvik in the fall is a good contender. Over the course of the past 50 years, temperatures in Utqiaġvik have increased in October more than any other month and the sea ice pattern has changed drastically. The sky is close and gray as Billy Adams stands on the shore in Utqiaġvik at the end of October, looking out at the Chukchi Sea. There’s semi-frozen rain falling from the sky, waves crashing on shore and open water as far as the eye can see. Adams is a hunter who’s lived in Utqiaġvik all his life. He’s in his 50s. And he says that when he was growing up, there was almost always ice attached to the shore by now. 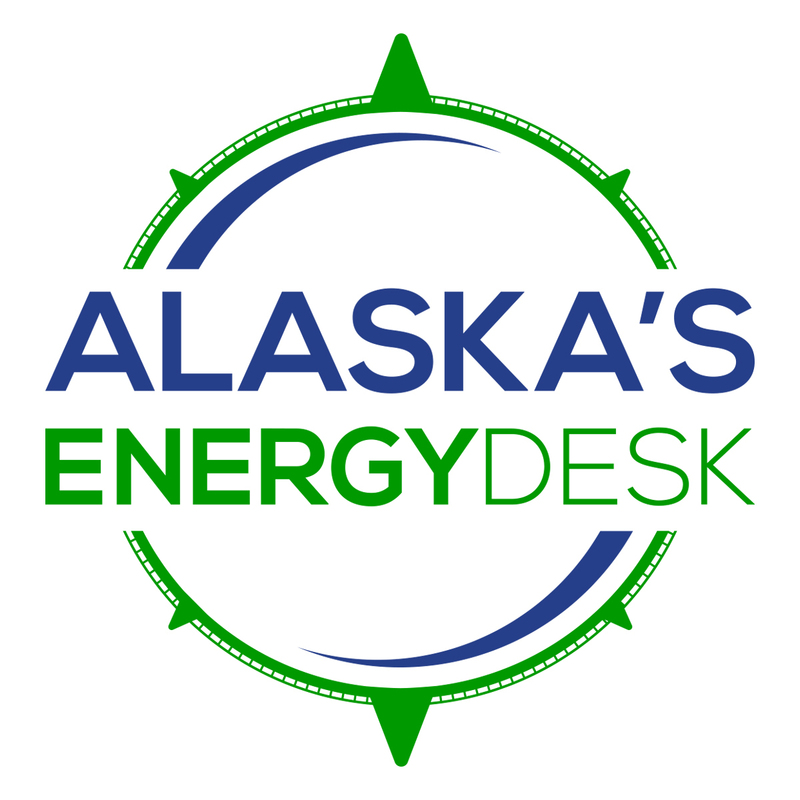 According to Rick Thoman, Alaska climate specialist at the Alaska Center for Climate Assessment and Policy at the University of Alaska Fairbanks, that lack of ice is both the effect of warming in the Arctic, broadly, and a primary driver of local October warming in Utqiaġvik. What used to happen usually in October is that the pack ice that was able to remain frozen on the Arctic Ocean throughout the summer would start getting blown to shore. It would cool the land, and the water around it, which helped to form even more ice along the coastline. But the edge of that pack ice has been steadily retreating further north. Where even two decades ago it was rare for the ice to be more than 50 miles from the coast in October, now it’s often hundreds of miles offshore. Which means that these days in October, it’s beyond the range where normal wind patterns can blow it in. 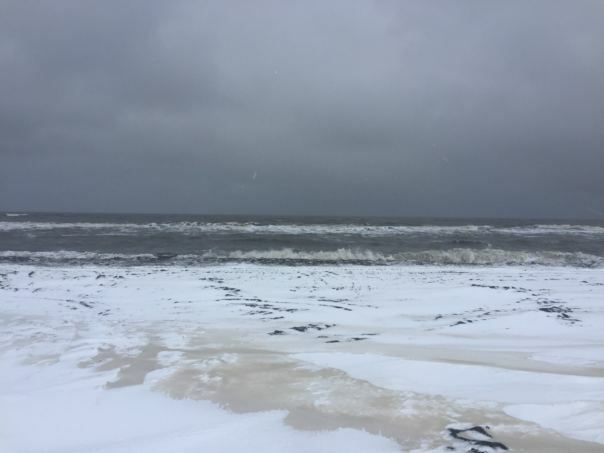 “So we’ve moved into a situation now where we have to ‘make our own ice’ so to speak,” Thoman said, meaning that the ice has to form in place along the coast, without the help of pack ice. And that takes more time. Back on the shore of Utqiaġvik, Billy Adams tells me that the ice now tends to form in late November or December, instead of October like it used to. Besides shortening the hunting season on the ice, the new ice pattern has also contributed to increased coastal erosion along the unprotected shore, with potentially serious consequences for Utqiaġvik’s infrastructure. For Adams himself however, the biggest consequence of no October ice is simply that he misses it. For him, it’s hallowed ground. I ask Adams if he’s concerned that future generations won’t get that. Ice on the Chukchi Sea is only now forming, and freeze up is still weeks away.